Take the details to be entered on stage 4, 5, 6, 7 and 8 from your account on RingCentral. Step 1. 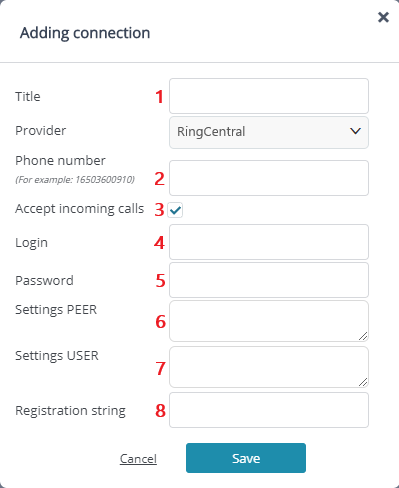 Log in as administrator to your account on RingCentral. Step 4. 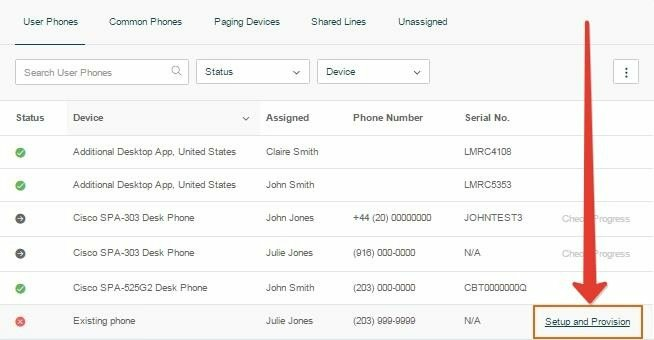 Go to tab "Other Phones", then click "Select".